Magseis has together with its partner, BGP, been awarded an extension to the ongoing contract with BGP Arabia and Saudi Aramco to acquire additional ocean bottom seismic data in the Red Sea. The new survey has an expected duration of more than seven months and will commence in January 2018. The survey features complicated surface and geological conditions with a combination of deep and shallow marine work. The combination of Magseis' OBS technology (MASS) and BGP's transition zone expertise ensured the extension to the consortium. 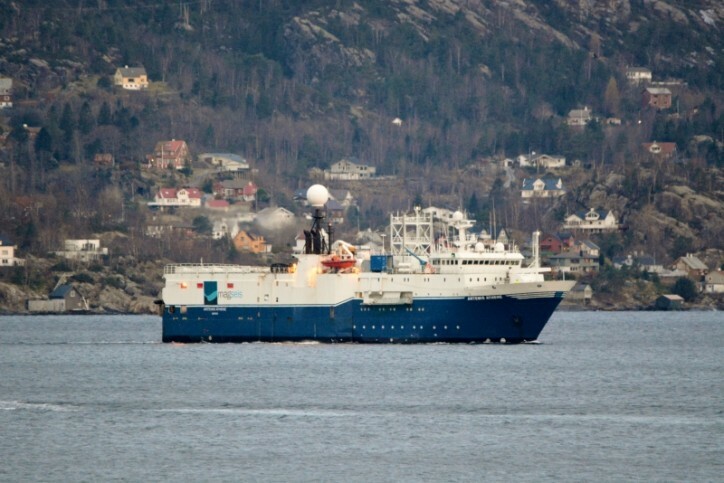 M/V Artemis Athene, Magseis' OBS vessel, will be used for the survey.